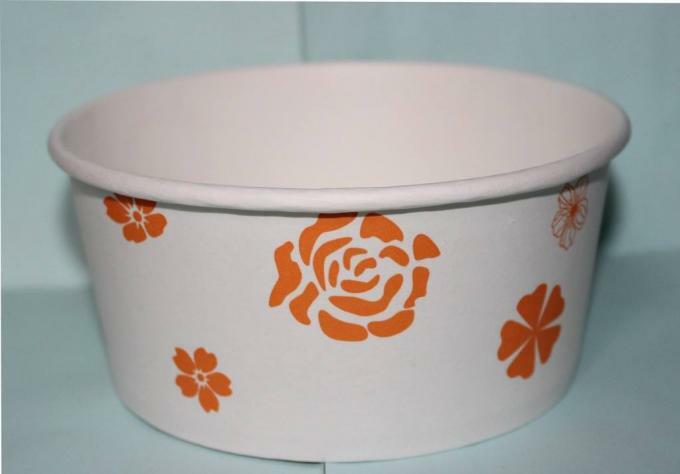 It can produce both single and Double PE coated paper Bowls. 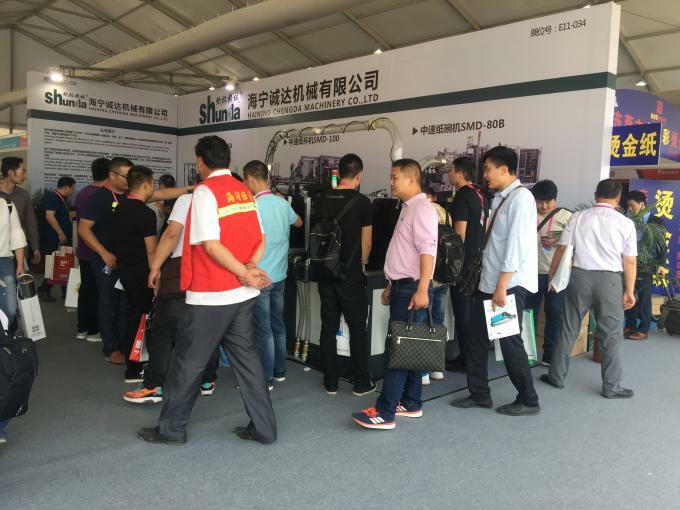 As technology development, it will take place of the formally machines in market day by day. 1.2 sets of original imported hot air system Leister guarantee the stability of heating. 2.Ultrasonic seal the paper cup body,can produce both single and double PE coated paper. 3.Panasonic photoelectricity checking the every part and report. 4.Open cylindrical can divide locating,heigh precision. 5.Automatically Oil lubrication system . 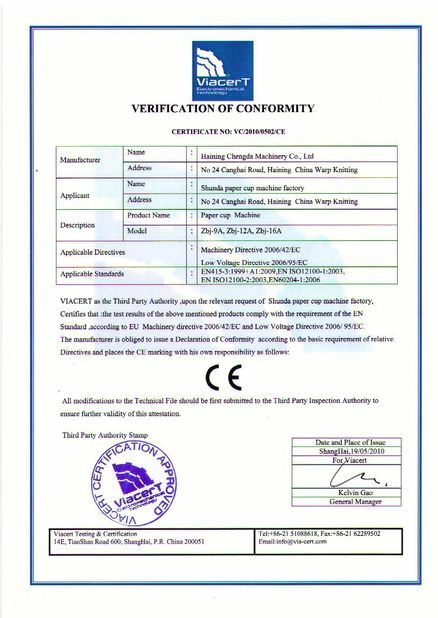 With decade years of technology accumulation,advanced manufacturing skills and thoughtful after-sale services, Chengda(Shunda) Paper Cup Machinery CO., Ltd has self-supported import and export right and goes though CCC and CNAS certificates,also get CE and ISO9001 certified. 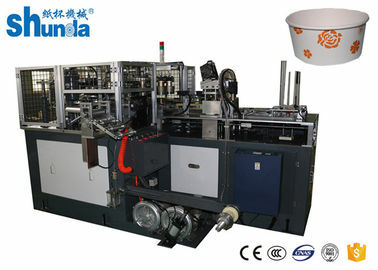 the whole machine,production,avoide or solve the problem which the buyer will face. 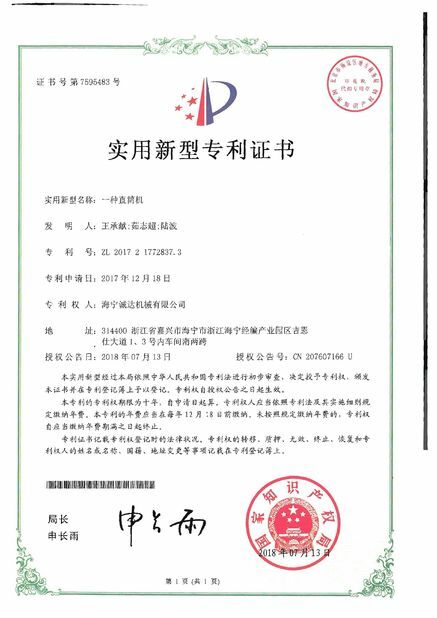 period,the buyer incharge of the salary,traffic fee,boarding and lodging,communication and each day 100usd living allowances. 5.we supply the free training of buyer,the training won't stop until the buyer control the whole lesson! 6.we supply the consumable spare parts for frees for three year use.